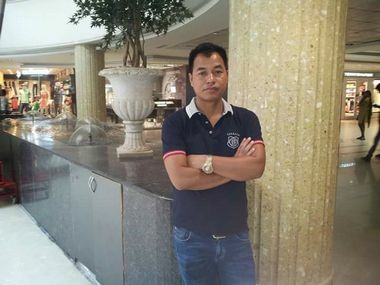 Jonathone N Sangma, a Nationalist Congress Party (NCP) leader in poll-bound Meghalaya was killed in the very constituency he was scheduled to contest the election from. 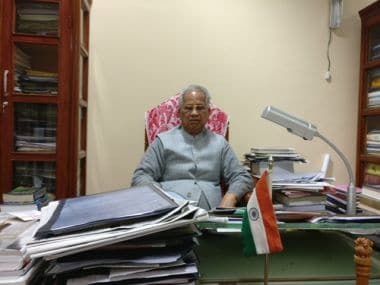 The Bharatiya Janata Party's (BJP) election machinery is much better, said Tarun Gogoi, who led the Congress to a record three consecutive electoral victories in Assam. 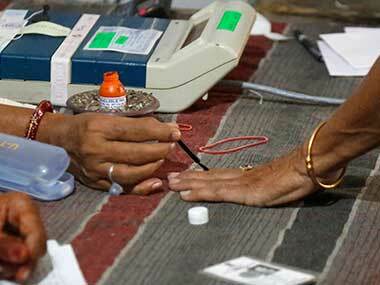 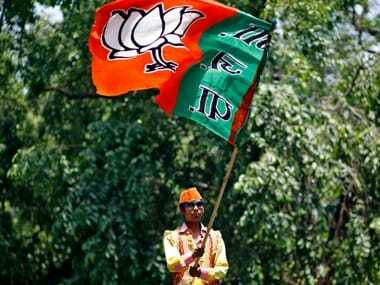 "With RSS backing them and the fact that they take elections so seriously, BJP's election strategy is formidable."